Personalizing ad campaigns via geo-targeting can have dramatic effects on sales conversions and brand awareness. The potential to optimize your campaigns and digital strategy can not only save you money in outreach efforts, but it can also help you to zero in on the best content for your global audiences. In this article, we’ll discuss various ways that companies use geo-targeting to grow their audience. Geo-targeting is the practice of providing content based on the geographic location of an online user. That can be in the form of advertisements, informative content, entertainment, and everything in the middle. Essentially, geo-targeting is all about creating the right material for the right audience, which is determined by their location. 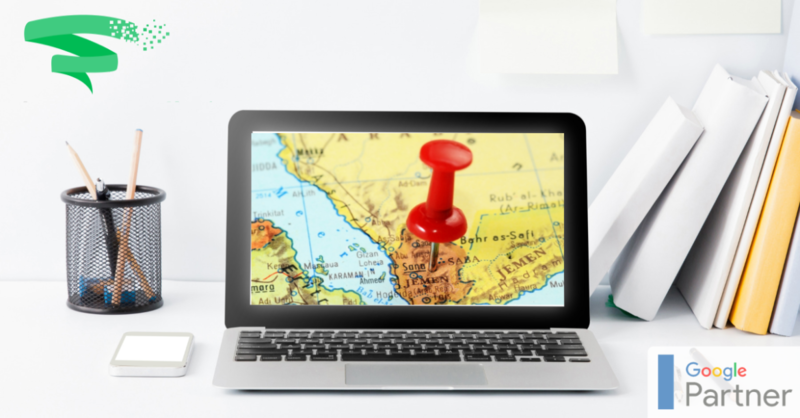 Here are a few ways to implement geo-targeting into your campaign strategies. By creating location-specific products/services, you can increase the attractiveness of your offers; knowing which ones work best for each locale is the key to doing so successfully. For example, if your market data shows that a particular city responds better than its neighboring town to printed ads versus local television ads, then it would only make sense to spend your ad budget on printed advertising for the city. Use A/B testing and historical data to test local marketing trends, as this can save you a lot of money when it’s time to run your ads. Make sure that you set the language to your audience’s local dialect. Google makes this easier by offering auto-detected page translation, but creating pages specifically for the visitor’s local dialect can also help your conversion rates. For example, if you base your company in the United States but have offices in Paris and Japan, consider adding pages to your site specifically for customers in those areas. Testing different types of ads in various locations can help you to optimize your marketing budget. Audiences in different areas may have varying responses to the same ad. So how do you capitalize on this? Create specific ads based on location by matching them with geo-specific squeeze pages, marketing copy, visuals, currency, and any local references that may be beneficial. Next, take a look at your conversion rates to see how your ads are performing across each location. Having insight into the culture and conditions of a specific location can be a game-changer for your ad conversions. Things such as local sports teams, small businesses and watering holes, and climate/landscape factors can give your ads the personalization they need to resonate with local audiences. Also, consider various visual elements that may play a part in attracting prospects. For example, audiences residing in locations with typically warmer climates (such as the west coast) may respond better to ads with earth tones or summer-related visuals than those living in the midwest or on the east coast. Digging into geo-specific marketing segmentation can do wonders for your ad campaigns. Good marketing will always center around personalization, and getting in-tune with local marketplace cultures can be what sets you apart from your competition. Daria is one of Sandstorm’s Social Media Advertising Specialists working on clients including Etisalat, Arada & Rivoli.